An elegantly styled building with 2 sections split by an internal wall. 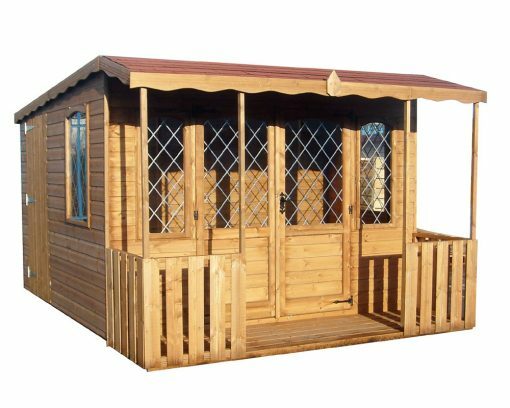 Installation is £300 and is payable on day the shed is installed. Installation is £310 and is payable on day the shed is installed. Installation is £330 and is payable on day the shed is installed.